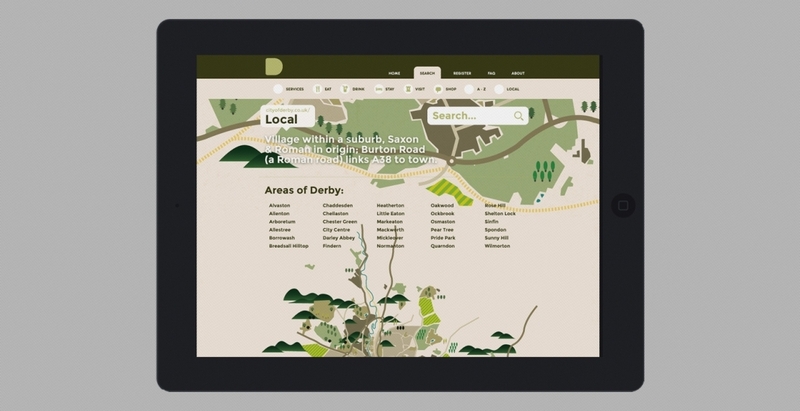 The City of Derby Online Resource is an online resource for the good people of Derby and district. 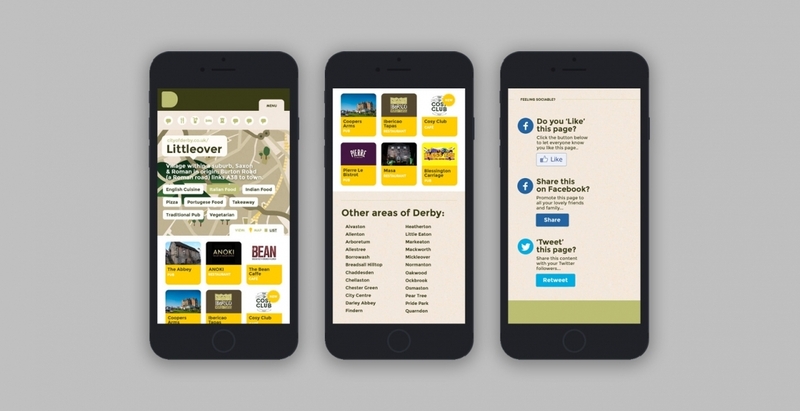 It has been designed and developed specifically to help people find and recommend businesses within the local area. Primarily the aim of the website is to create an engaging online experience that promotes excellence, encourages interaction, raises profiles and helps our members to reach new audiences. 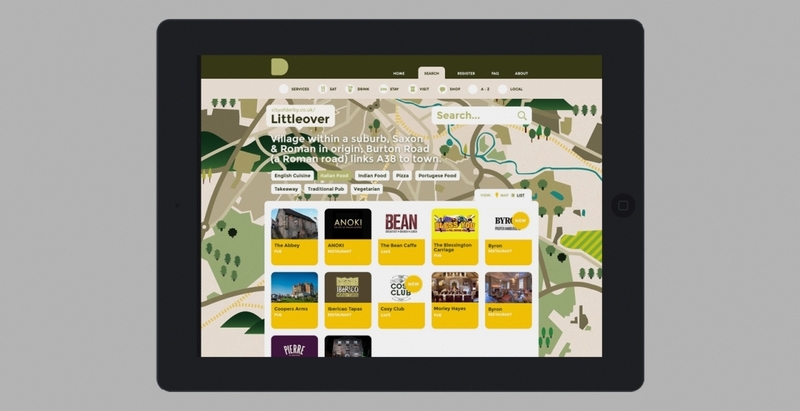 We also hope that the website helps to promote excellent local businesses that may not currently have the budget to advertise using traditional channels.